"Trees" Promo Brush Pack - Free Photoshop Brushes at Brusheezy! 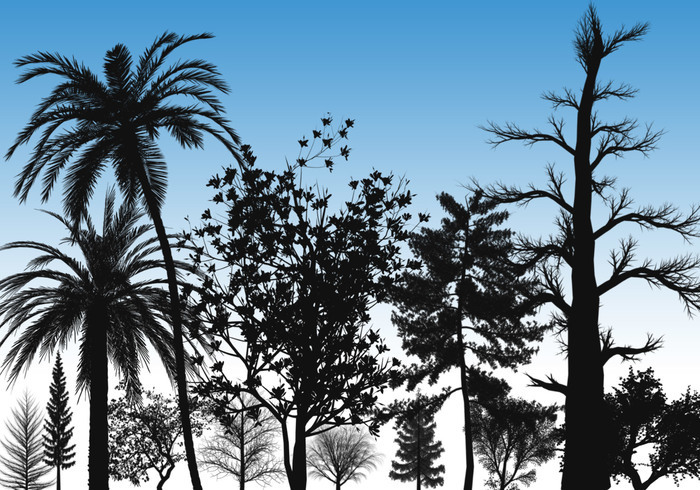 High-quality (average resolution 2000+ pixels) tree brushes for Photoshop 7 and higher. This is a promo brush pack. Inside you'll find 2-3 brushes from some of the exclusive brush packs available on my website: http://www.horhewsbrushes.com/brushes.html Check it out for a large variety of trees and nature brushes. @LastingLove82 Yes, you can use them for anything you want. Can these be used in commercial digital art projects to be sold? Sorry this is fixed! Should work now.